Darvin is, like someone guessed, a beast! A tiny little turtle, to be precise. And oh, I added sort of an Easter Egg (little hidden info) to the About page! 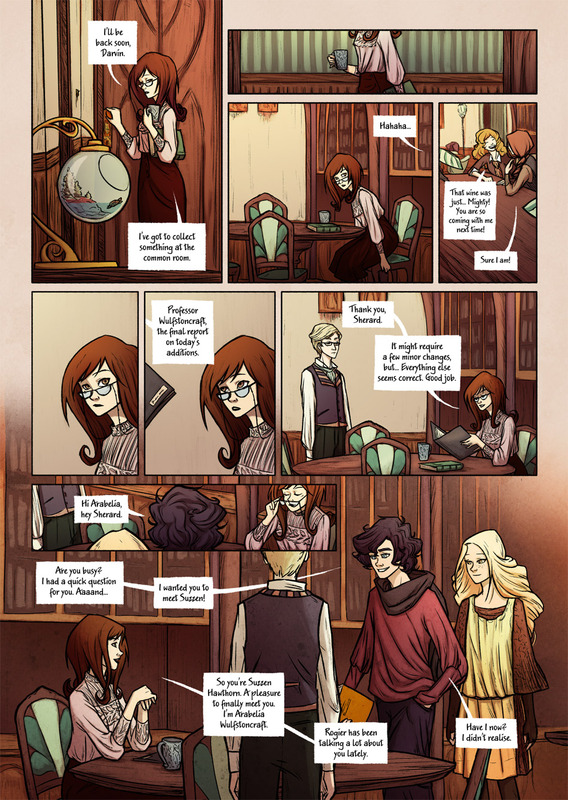 It unveils what you can expect from Bookwyrms as a story in the long run! No worries if you can’t find it, though, I will reveal this info next week anyway. I just thought it could be fun to introduce it this way. I THOUGHT IT WAS A FISH. Darvin has a tiny forest on his main land! Also, he`s super cute! *highlights text* Ooooooooooooohhhhhhhhhhhhhhhhhh Love it!!!! Haha, thanks! I actually thought about building one myself, it would be such a nice place to have my little Toothless figure!